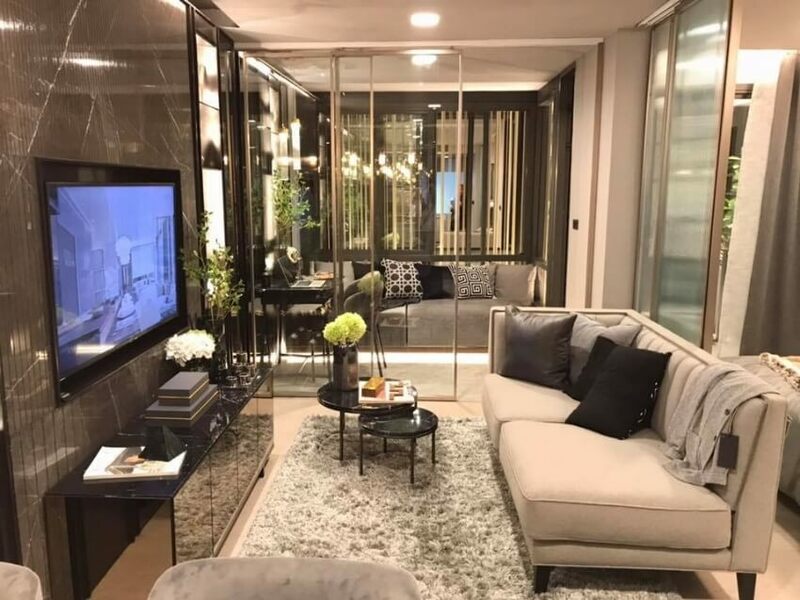 Walden Sukhumvit 39 is a new residence in Sukhumvit Soi 39 just 800m from BTS Phrom Phong which is linked directly by skywalk to the luxury Emporium Mall and new Emquartier Mall. 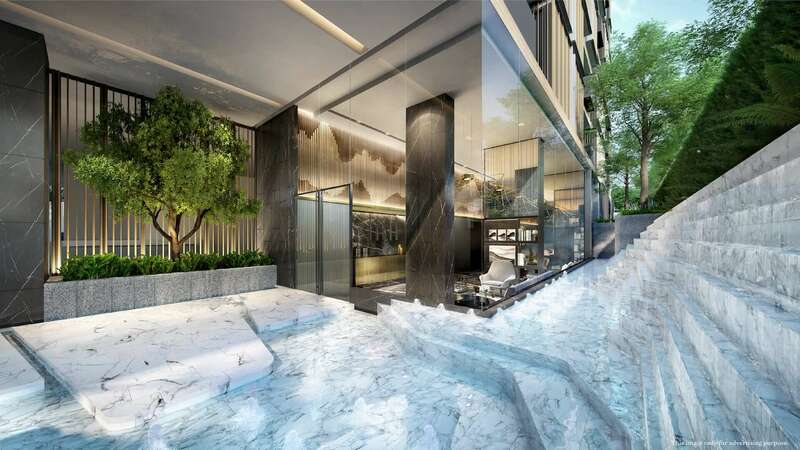 From Phrom Phong it is just one stop to Asoke and one stop to Thong Lo - a superb position. 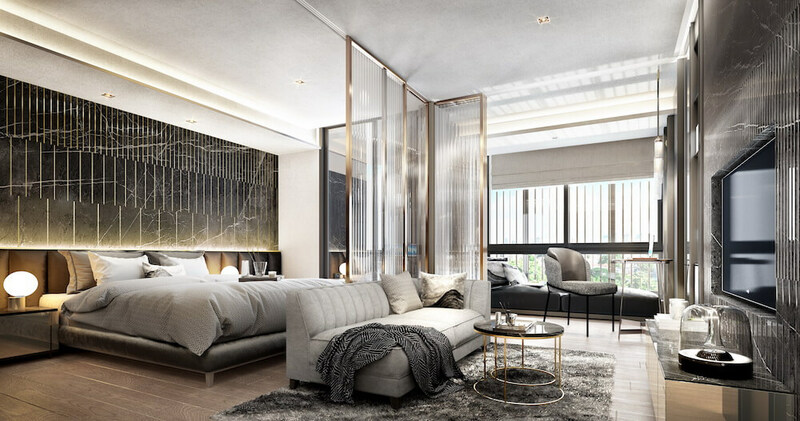 Soi 39 offers a sense of privacy in the heart of the city but at the same time it is highly accessible and one of the main throughways in Sukhumvit Road linking to Petchaburi Road too. 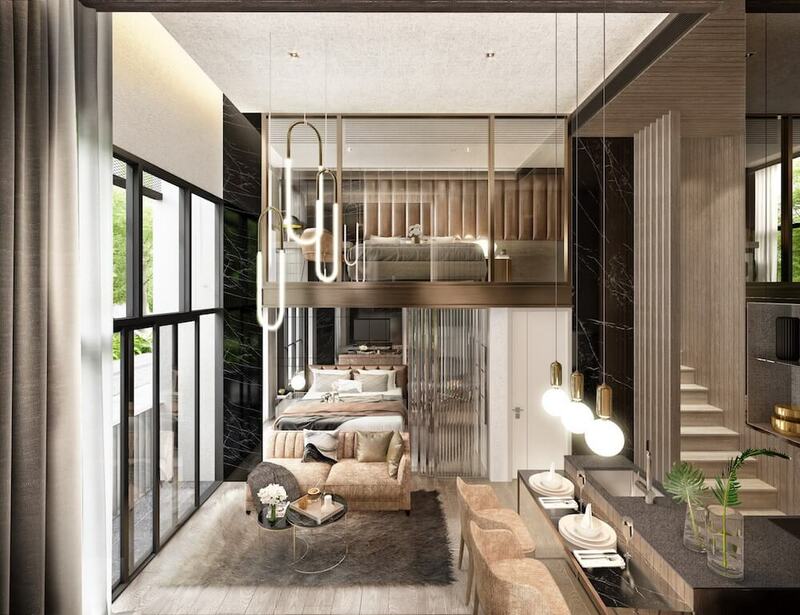 Walden Sukhumvit 39 is a luxurious low-rise project that merges privacy, luxury and nature into one package. 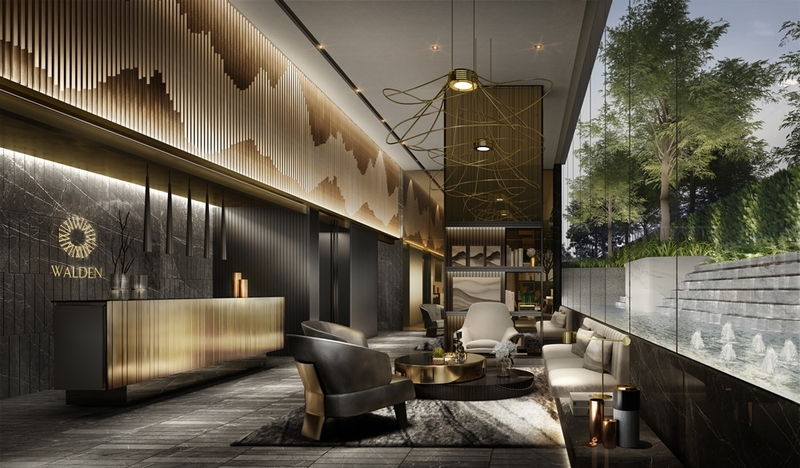 The project features 8 floors and just 116 exclusive residential units with stunning facilities including Onsen Spa. Sizes of condos vary from 1 Bedroom (31m2 – 43m2), 1 Bedroom Plus (40m2 – 45m2), 2 Bedroom (45m2 – 60m2). 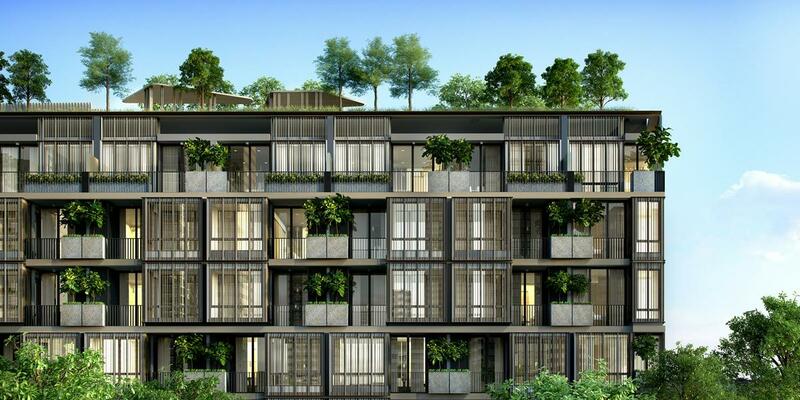 There is a real attention to detail here from the special wood finishings in each unit to the private rooftop gardens for the loft units that feature 2 floors of living space. For a limited time all units at Walden 39 come fully furnished including electrical appliances! 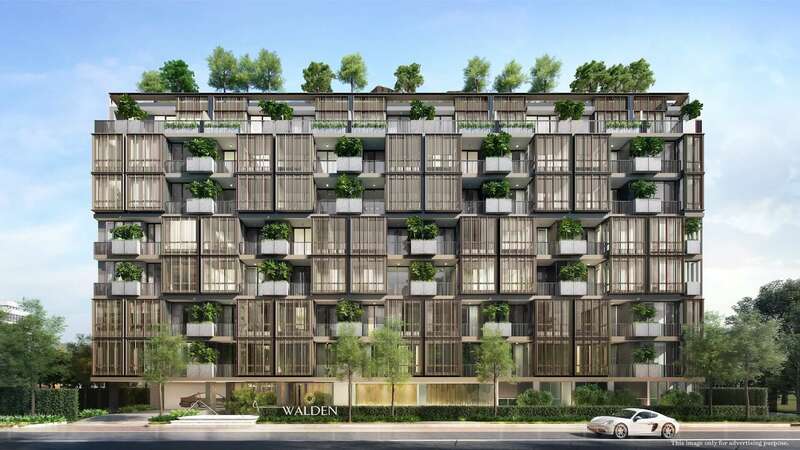 The facilities at Walden Sukhumvit 39 are of the highest standard and include: Onsen Spa, Swimming Pool, Jacuzzi, Fitness Centre, Automatic Parking, BTS Shuttle Bus, Rooftop Garden.